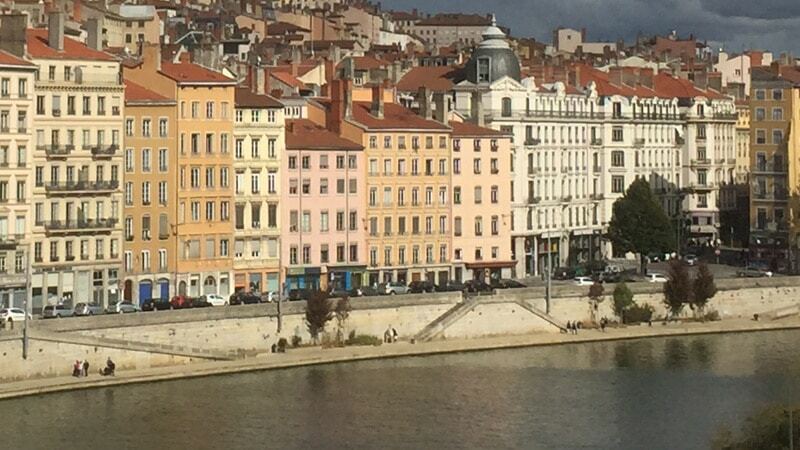 Lyon is the ancient capital of Gaul with a rich history of more than 2000 years. There still exists today evidence of its long past, in landmarks such as the Gallo-Roman Amphitheatre and its 15th century cathedral at Saint-Jean. 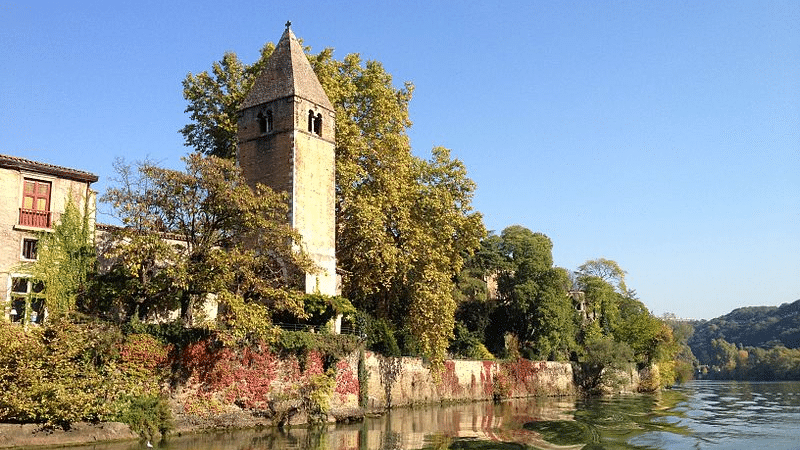 People lived on the banks of the Saone River for several centuries before the city was officially founded by the Romans in 43 BC. Lyon served as their capital and nearly became the capital of France!